Having poultry takes commitment and dedication. With this comes a responsibility to ensure they well maintained, fed and generally looked after. 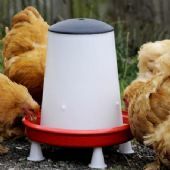 Look after your poultry and they will look after you. Hens that EAT well LAY well. 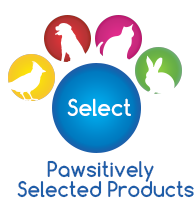 At Pawsitively Poultry we have taken our time in carefully selecting a Product Range's that not only provide excellent quality, but are also great value for money.